Products suitable for house/plot drainage and adoptable foul sewerage systems. Products for collecting, distributing and managing surface water. Potable/non-potable water & gas distribution products. Ducting and access products for utility services and infrastructure. Products for above ground foul and surface water drainage. Construction materials range including kerb, paving, aggregates, sand and cement. Trade counter tools and accessories to provide everything you need to complete your project. 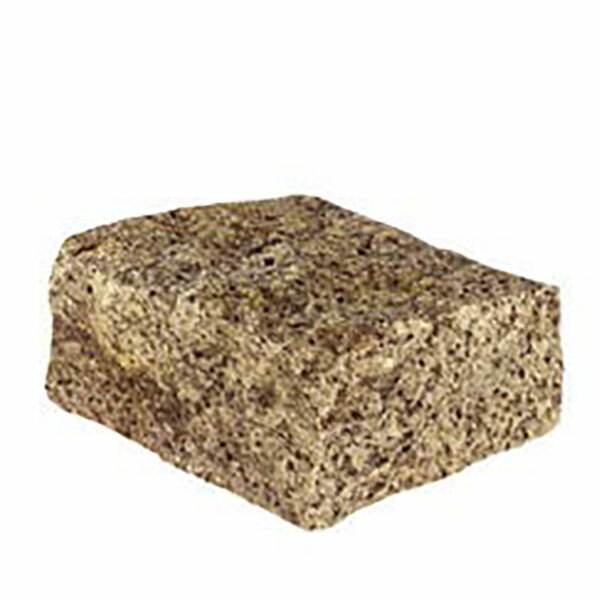 JDP offer a comprehensive range of block paving to meet the various designs required. We also understand that Paving Collections for driveways need to be durable, versatile, stylish, and are required in a variety of colours. Before you make a decision on the type of paving you would like, think about the style of property, the colour of the bricks and the look that you are hoping for, is it traditional or a contemporary modern feel? We also recommend that when laying paving, particularly block paving, you use products from three packs at a time, mixing individual blocks to avoid colour patching. We advise that you see for yourself a completed driveway or one of JDPs in-branch display areas. This will give you a better representation of the products and colours available. 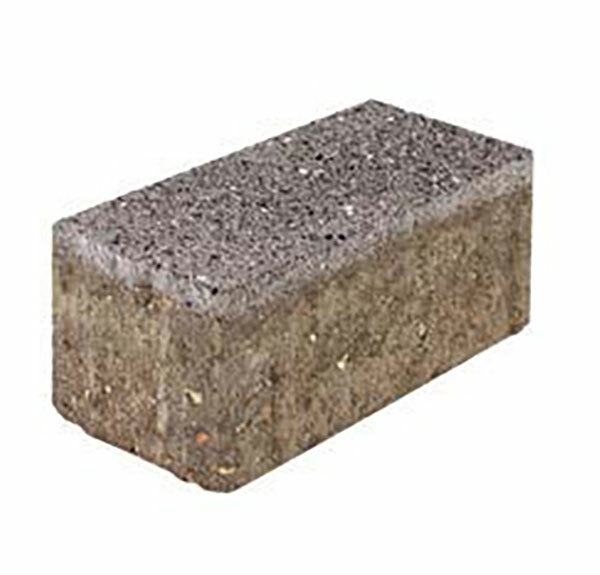 BS EN 1338 - Concrete Paving Blocks. Mark out the area of the planned paving, allowing approx. 300mm over at each free edge to make handling materials and haunching of edgings or kerbs that much easier. Use sand, a spray marker or string and stakes to mark out the area. Make sure you know the approximate location of any services such as electricity, gas, cable TV etc. Dig off as required, and dispose of soil. Dig depth for a typical domestic driveway is 200mm below finished paving level, based on 100mm sub-base, 40mm sand bed and 60mm block. Typical builders' skips hold approximately 4.5 m3 of excavated material, which, assuming a 200mm dig depth, works out that each 20-25 m2 of paving will require 1 skip to dispose of spoil. Remember that excavated material bulks up by 20-30%, so each 1m3 dug out will become 1.3m3 for disposal. If the excavated sub-grade is suspect, clayey, riddled with Mares Tails or other pernicious, deep-rooted weeds, JDP can supply you with an appropriate geo-textile that can be laid over the sub-grade. These geo-textiles can act as root barriers, and help to keep the overlying sub-base material from sinking into a clayey or softish sub-grade. However, they are not a substitute for a sub-base, and will only be of benefit if a proper sub-base is laid above the geo-textile. Make sure any soft spots are excavated and backfilled with compacted sub-base material. Remember, it's better to dig too deeply than too shallow. Set up taut string lines to guide line and level of edge courses. Lay edging bricks on concrete bed. Once you are satisfied that the straight lines are indeed straight, and that the curves are 'sweet', the edgings should be solidly haunched with concrete at least 75mm thick. Spread, level and compact bedding sand, and screed to correct level. If using a 45° pattern, lay out starter course of blocks square or parallel to the building. 90° patterns are best started at a corner or main edge of the building. Continue to lay all full blocks, making sure you work from a section of already laid paving, not from the screeded bedding course. When all the full blocks are laid, check for alignment by checking the lines with a taut string line and adjusting as necessary, then cut in at the edges. Fix recess trays and gully covers, if necessary. Check paving for compliance and compact the paving with a vibrating plate compactor (wacker plate). Make 4-6 passes over each section of paving, alternating passes at 90° to the previous pass. 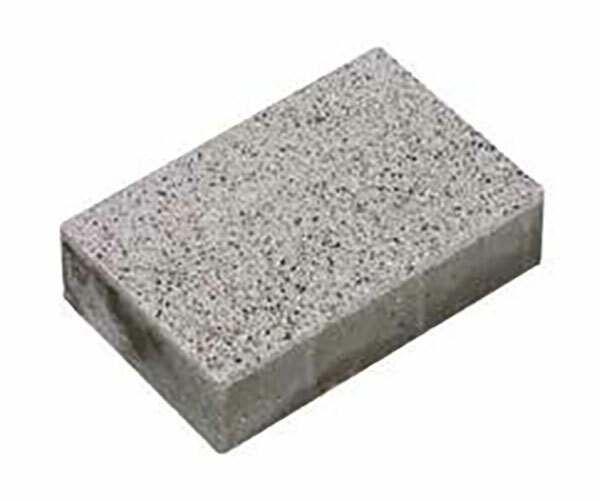 With clay pavers and some of the more decorative concrete blocks, you may need to use a mat attached to the base of the plate compactor to prevent spalling damage to the edges of the bricks. Brush in dry jointing sand and make final compaction.